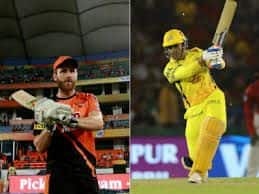 Chennai Super Kings (CSK) will host Rajasthan Royals at the Chepauk stadium in Chennai and the MS Dhoni-led side will aim to extend their momentum with a third straight victory. 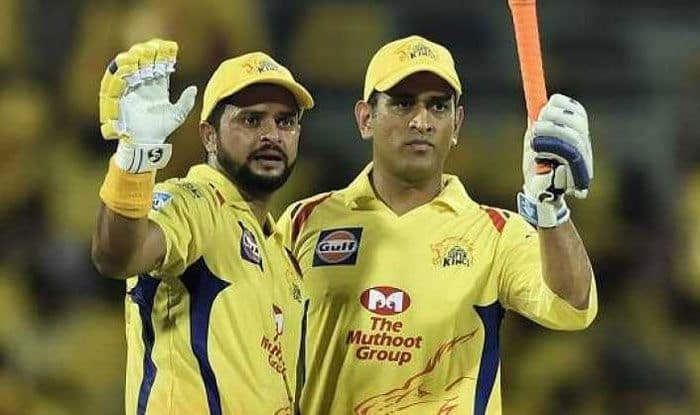 In a bid to win their third straight match, defending champions Chennai Super Kings (CSK) will take to the field against Rajasthan Royals in their second home match at the Chepauk Stadium in Chennai on Sunday. The tournament opener saw Royal Challengers Bangalore being shot out for 70, a target that CSK achieved in the 18th over to win by seven wickets. But the slowness of the track drew criticism from both the captains — Mahendra Singh Dhoni and Virat Kohli. The Super Kings bowlers have delivered on both the occasions so far but same can’t be said about the batting line-up and skipper Dhoni, who shone with the bat against DC, will hope that the rest of the batsmen step up. In contrast, the Rajasthan have lost both their matches so far and would need to step up if they aim to breach the reigning champions’ fortress. 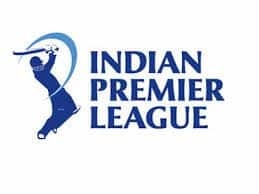 The Royals were pipped in a close game by Kings XI Punjab, in which Ravichandran Ashwin’s ‘mankading’ of Jos Buttler hogged the limelight, while they lost to Sunrisers Hyderabad in a high-scoring clash here last night. Despite Sanju Samson’s 102 not out, the Royals lost by five wickets as David Warner (69 off 37 balls) enabled Sunrisers Hyderabad chase down a mammoth 199-run target. 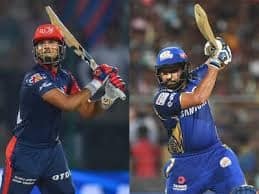 It will be a contest between Rajasthan’s formidable batting line-up comprising Rahane, Buttler, Steve Smith, Ben Stokes and Samson versus a spin-heavy CSK bowling.